Professional carpet cleaning companies that offer Oriental rug cleaning services deal with various carpet problems like urine, food spillage and stools. Pet urine in your carpet is one of the problems that require a rigorous solution. The urine's chemical content distorts the color run of the rug, and the pungent odor is almost impossible to cover. It can also ruin the rug by making it less flexible and leaving cracks and folds thereby weakening its strength. Ultimately, the presence of urine can attract the worst problem of all moths. The carpets are meticulously inspected to detect their unique cleaning needs. Cleaning solutions are customized according to the needs and preferences of individual customers. The carpets are thoroughly inspected to take note of their type, colour, size and any pre-existing conditions such as a stain or other problems requiring repair. A thorough vacuuming is done to remove insoluble dry soil by the use of commercial vacuums. 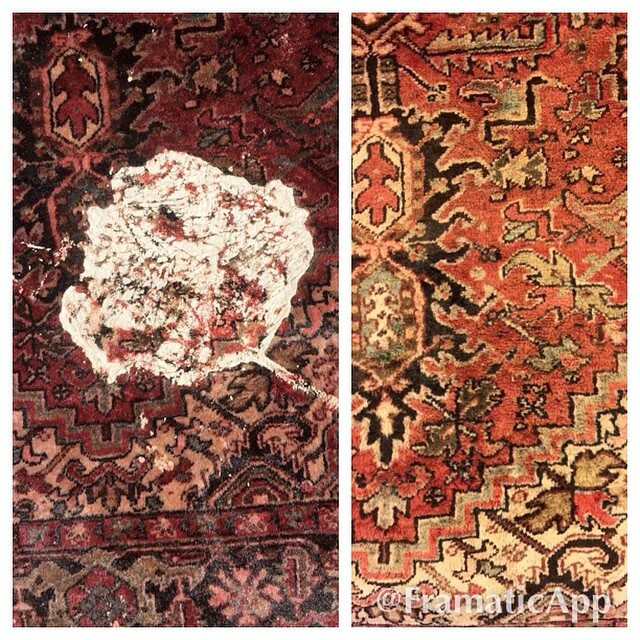 Spots and stains are pre-treated with special solutions for complete and perfect removal. Pre-treatments of traffic areas by the use of high-quality preconditioning agents. Natural hang-drying in the sun or high-velocity air-movers are placed on the carpet immediately after cleaning to allow fast and thorough drying. Superior quality dehumidifiers are used to remove excess amounts of moisture. To efficiently restore the shine of the carpet fabric, rollers are moved only in the direction of the carpet pile. To ensure perfect cleaning, the fringes are checked thoroughly. When required, necessary measures are taken to guarantee complete cleanliness of the fringes. The carpets are examined and evaluated by experts for necessary repairing needs. When needed, repairing services are provided in accordance with the specific needs and preferences of customers.